Further details regarding the event will be made available shortly. 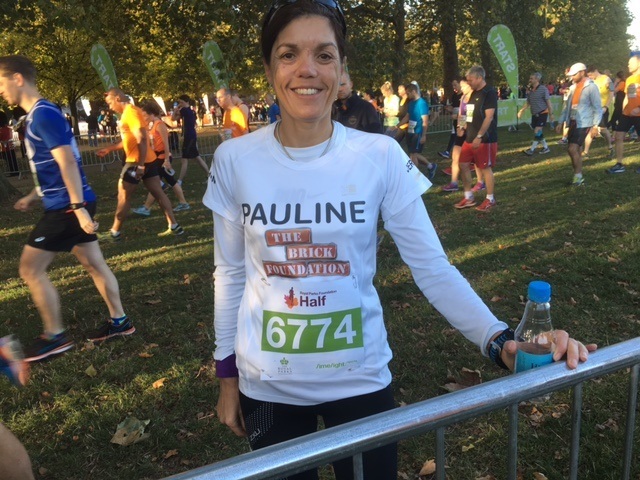 Pauline Alderman recently participated in the Royal Parks half marathon in London and kindly offered to raise money for The Brick Foundation while doing so. A total amount of £287 was raised and with the kind generosity of Pauline's employers, Grant Thornton, this has now been increased to to a total £537.00. 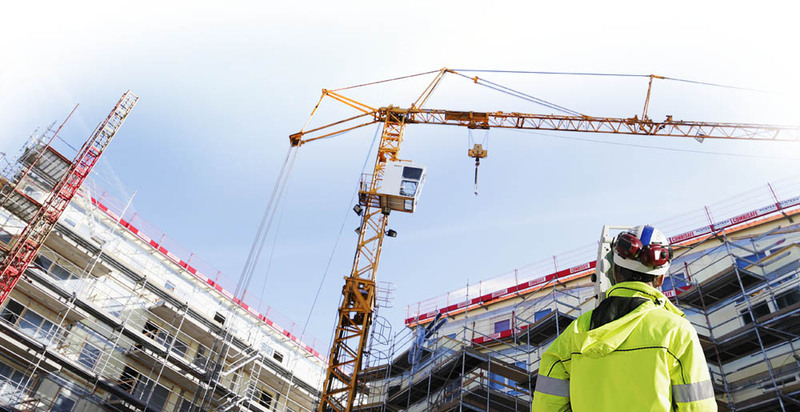 Grant Thornton have also agreed to match their contribution of £250 again next year. All funds will go towards the Brick Foundation completing another community project that will benefit the local Jersey community in 2017. Our sincere thanks to Pauline and we wish her every success in the London Marathon next year.